Private helicopters and planes for charter. Transfer from airport to hotels. Mainland and islands. Plane charters to international destinations. Modern planes and helicopters. Short trek airport services. Provides an excellent service for a safe and comfortable trip. Select your destination and get a quote for your flight. Whether you want a simple sightseeing or an aerial photography we got you covered. We can provide a private small plane or private helicopter service for anyone. Whether you are looking for a flight transfer on your holiday, business destination, sightseeing tour or an opportunity to take pictures from breathtaking locations, Europelcs can help you. 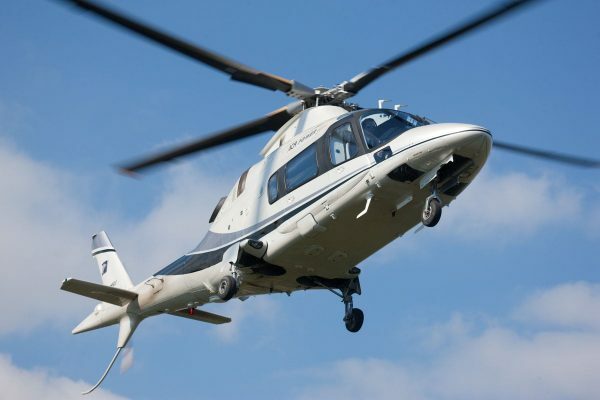 Based in Greece, We are able to provide helicopter transfers from Athens International airport or any other location in Greece. 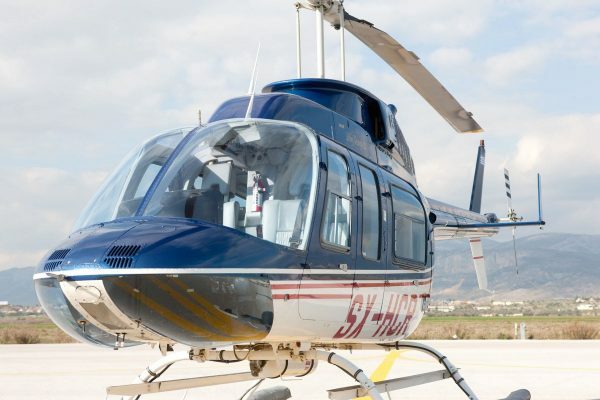 Our helicopter flights in Greece will take you to different destinations as we have four bases across the country: Athens International Airport, Megara General Aviation Airport, Santorini and Mykonos. 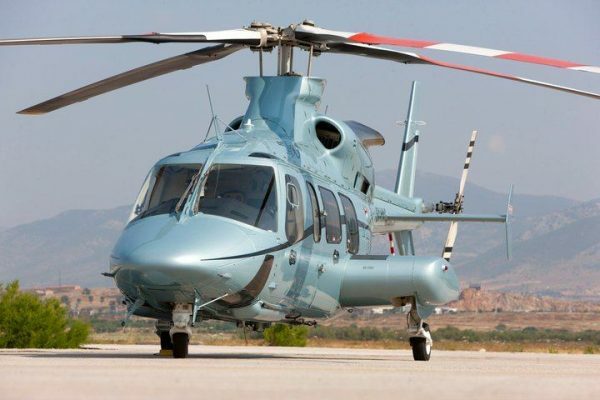 This means that if you want a helicopter charter in Greece then we are the most convenient and perfect solution for you. VIP services on board. Available Airtaxi and Helicopter services at Athens International Airport.